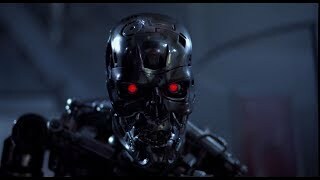 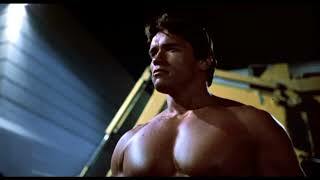 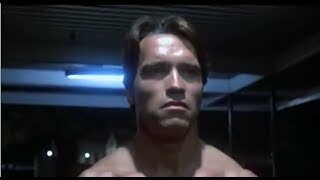 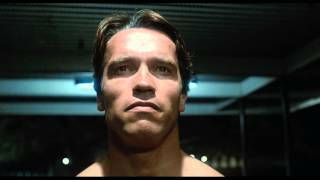 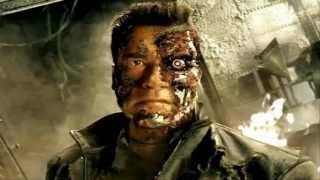 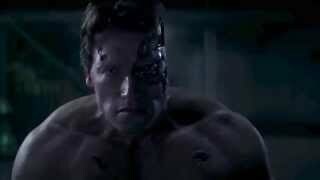 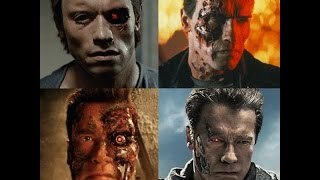 Terminator (1984) Directed by James Cameron Starring Arnold Schwarzenegger, Michael Biehn, Linda Hamilton, Paul Winfield. 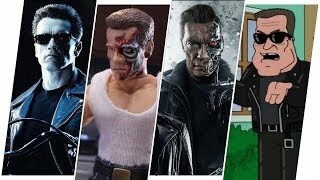 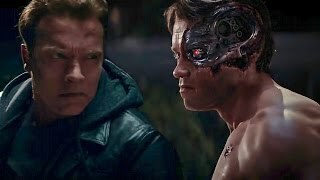 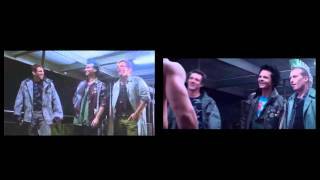 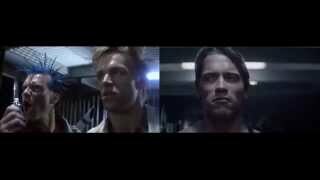 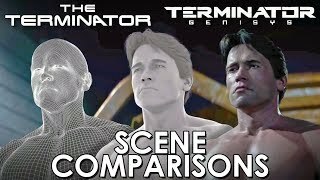 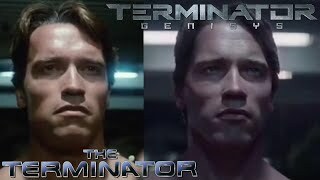 THE TERMINATOR (1984) VS TERMINATOR GENISYS (2015) T-800 & KYLE REESE ARRIVALS COMPARING SCENES. 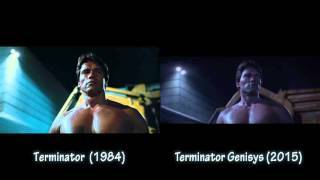 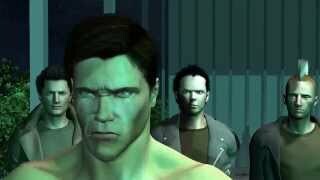 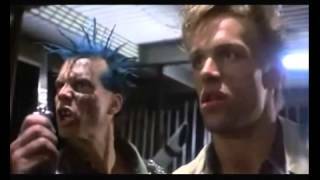 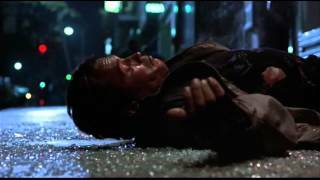 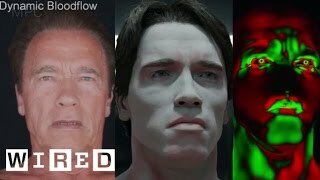 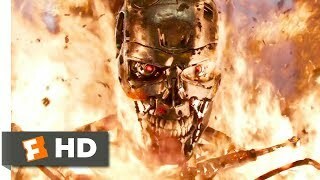 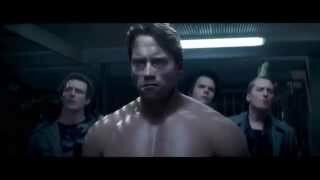 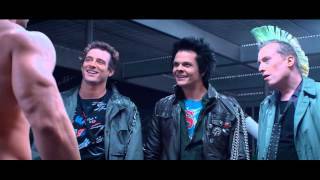 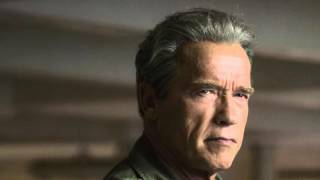 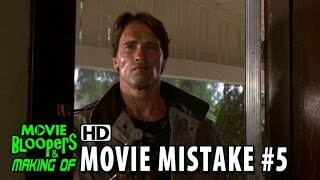 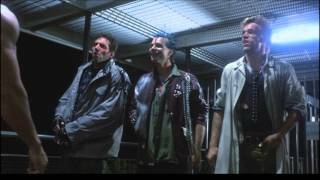 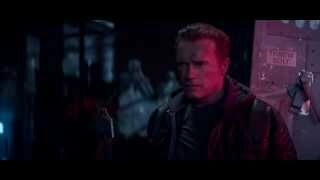 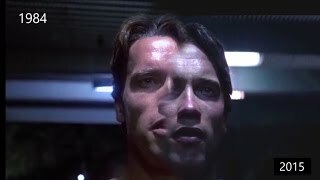 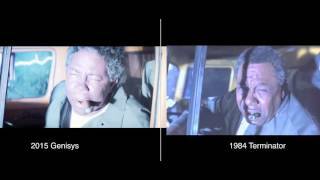 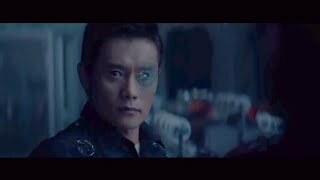 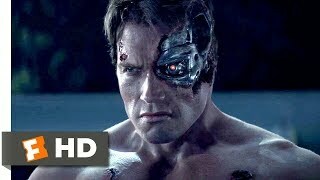 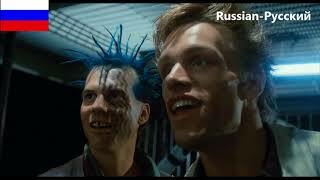 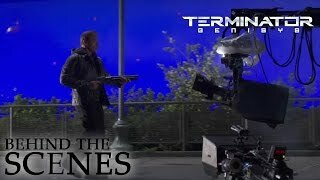 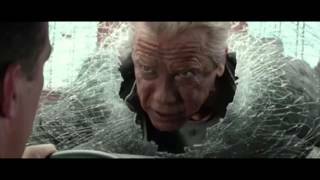 Amazing how scenes from 1984 Terminator were so meticulously recreated to bring it up to date in 2015 Terminator Genisys without recycling old footage.